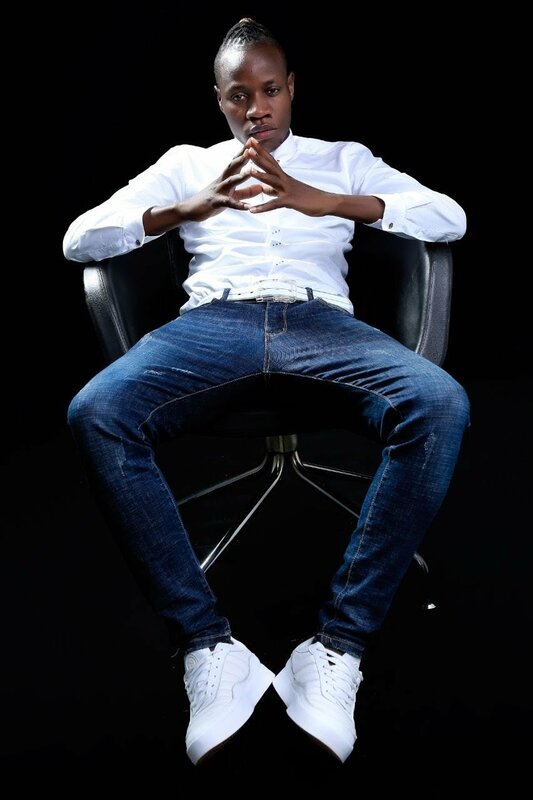 Guardian Angel is currently one of the most sought after gospel musicians in Kenya. 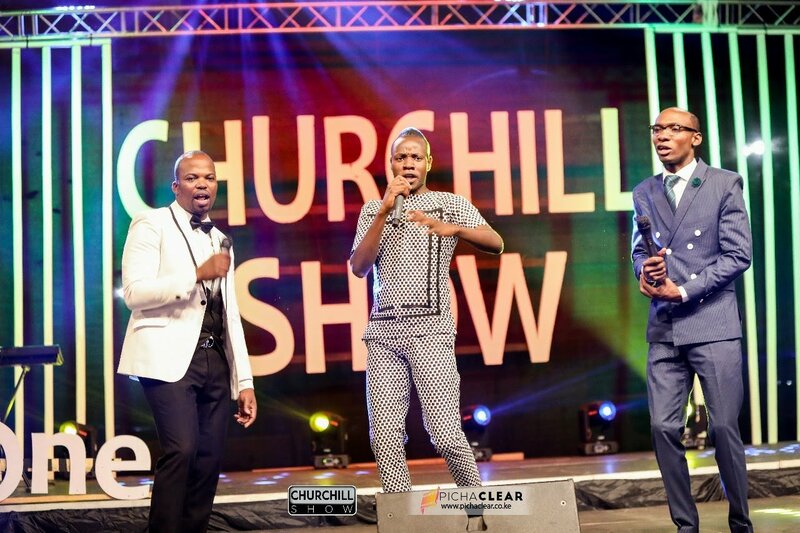 The ‘Utafurahi’ singer has been making waves since the year began. King Kaka sensationally stated that Guardian Angel is his favorite gospel singer. Guardian Angel was also among a few musicians selected to perform in Meru during Madaraka Day celebrations. The fast rising singer also made headlines when he was nominated for Groove Awards’ most prestigious prize – Artist Of The Year. He scored three nominations for the 2018 Groove Awards. Who really is Guardian Angel? Ghafla! sought to find out more about ‘Guardian Angel’ whose real name Audiphaxad Peter. Born in the late 80’s, Guardian comes from a humble background, having spent some part of his childhood as a street kid before he got sponsored though his primary and secondary education by well wishers. Guardian’s musical journey started in 2011 when he ventured full time into music. 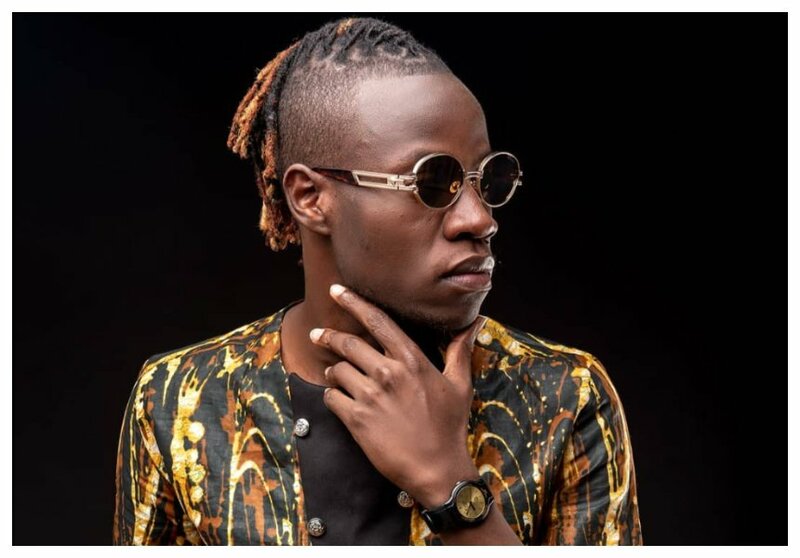 Some of his popular songs include Wakati Wa Mungu ft. Paul Clement (from Tanzania), Swadakta, Nadeka, Rejea, Amazing Grace, Usikonde, Liwe Liwe and Pendo. Guardian Angel is popular among the youth but most of his songs have managed to reach the mature crowd of listeners because of his singing and song writing prowess. His music videos have amassed a total of 1 Million + views on YouTube alone and he has received several Groove Award nominations over the years, twice nominated as the Groove Awards Male Artiste of the Year; both in 2016 and 2017. His vision is to be the first Kenyan Gospel Musician to take Kenyan music global through authentic gospel music. He has set up a foundation that aims to spot talented street children especially those in their teenage and empower them though mentorship and representation. 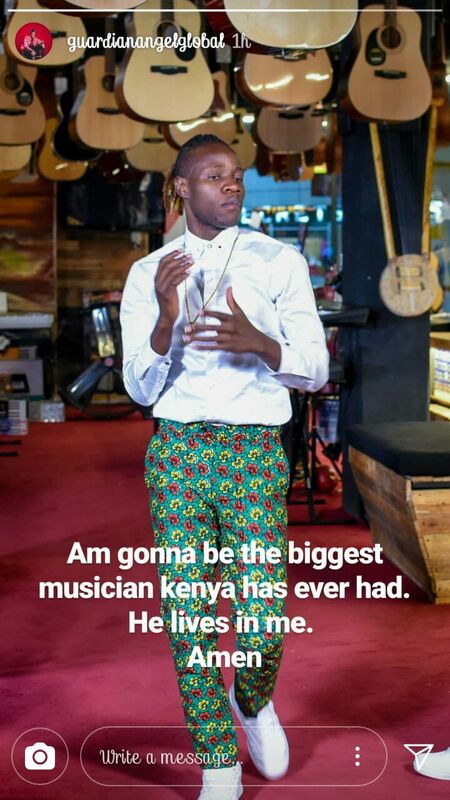 In March 2018 he visited street children in Nairobi CBD on a mission to spot raw talent. 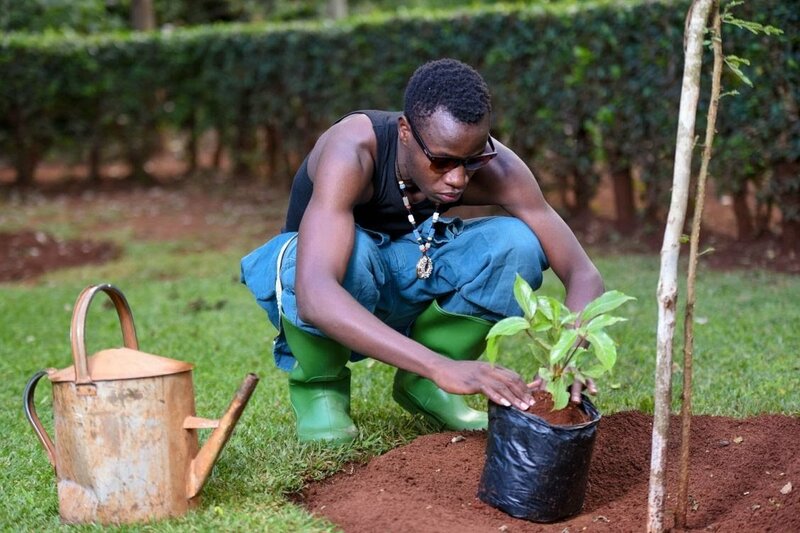 Guardian is interested in environmental conservation, and for 2 years now he has been adding his voice to the cause through his social media and also participation in tree planting exercises and the cleaning up of the Nairobi river.